Some families in the northern suburbs marked Yom Kippur at a service in the Evanston Township High School cafeteria. EVANSTON, Ill. (WLS) -- Yom Kippur, the holiest day on the Jewish calendar, ends at sundown Wednesday evening. 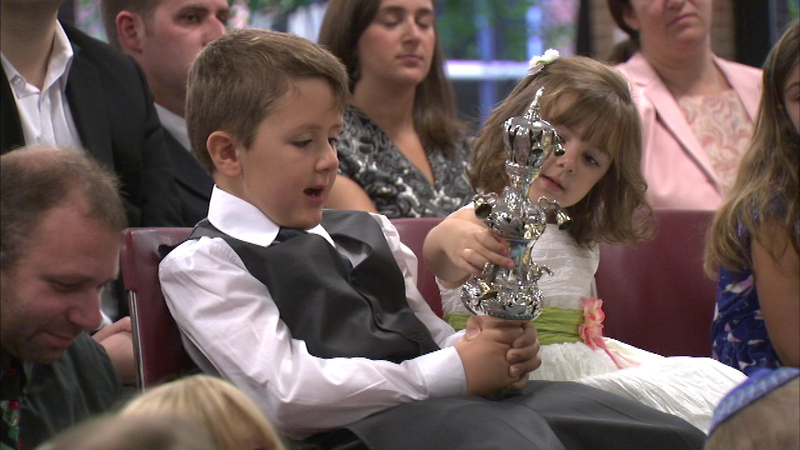 Some families in the northern suburbs marked the holy day at a service in the Evanston Township High School cafeteria. Yom Kippur is also known as the "Day of Atonement." Jews observe the holiday with a 25-hour period of fasting and prayer.